Marians, under the leadership of megastar musician Nalin Perera along with dynamic creative musicians Bathiya & Santhush and Sanuka, will come alive at Ramadia Ranmal Holiday Resort Moratuwa on 14 September for a mega musical extravaganza ‘Marians Family Night’. This is the first time Moratuwa fans will experience the combination of Bathiya & Santhush, the two most innovative music personalities in the industry, backed by Marians. The young Sanuka Wickramasinghe, a unique artist whose singles echo in the hearts, minds and lips of the young generation would be a treat to the youngsters. Well-known actor Kavinga Perera will be the compere. 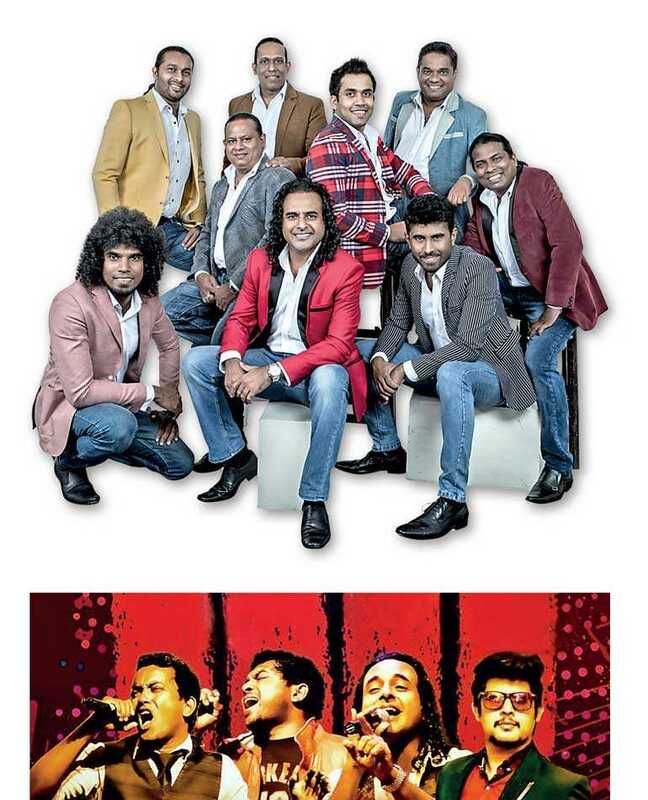 The organisers, the Old Boys Association of St. Sebastian’s College Moratuwa, is gearing up to make it the most memorable time of entertainment with the galaxy of top entertainers performing in this music and fun loving city of Moratuwa. It is anticipated that large number of enthusiastic music fans of Moratuwa and around will flock the event with their families and plans are underway to provide them with the best of musical and entertainment times. The show is expected to commence at 7 p.m. and go on full gear past midnight. In site outlets will cater to the food and beverage requirements of the fans. For more details and table reservations contact Roshantha 0769 415731 or Suneth 0773633533.